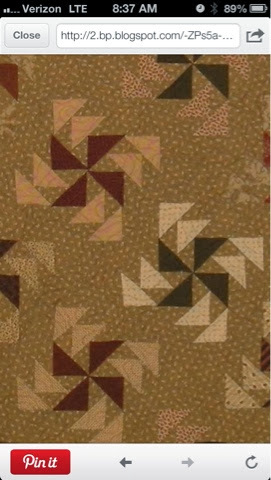 There's motion in the former quilts, but nothing but stationary pieces in the latter. 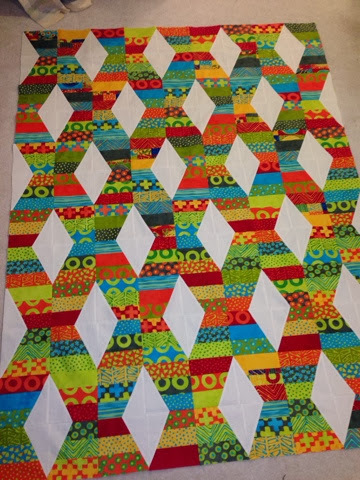 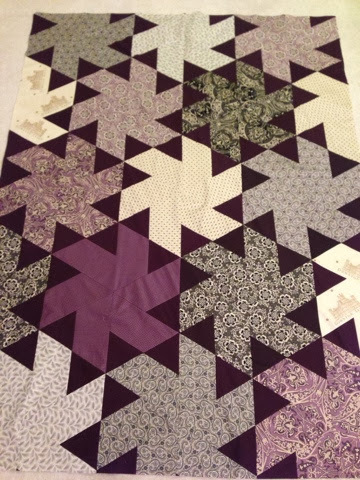 It's not better or worse, just different, and I'm going to aim for more motion in future quilts, simply because I like it. 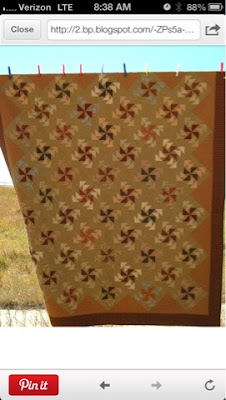 Also, I will make more effort to photograph my quilts in a more appealing way, since it really makes a big difference. 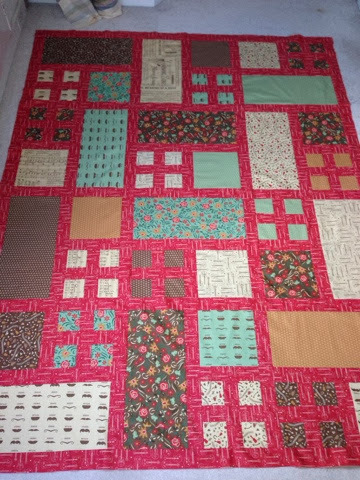 Heretofore, I have thrown them down on the only bare spot of floor in my sewing room and lamely snapped a photo with my phone. The creator of Jaybird Quilts, Julie Herman, blogs a lot about the photographing process, which always bores me, frankly, but I should put a little more effort into the photos of my quilts since once I send them out into the world, it's all I have by which to remember them.